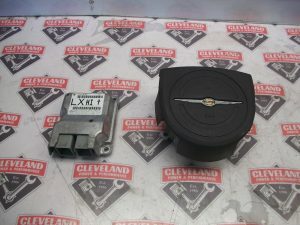 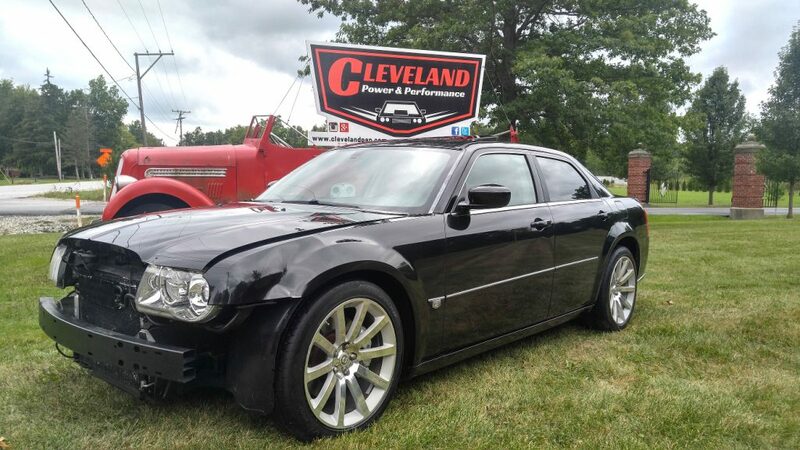 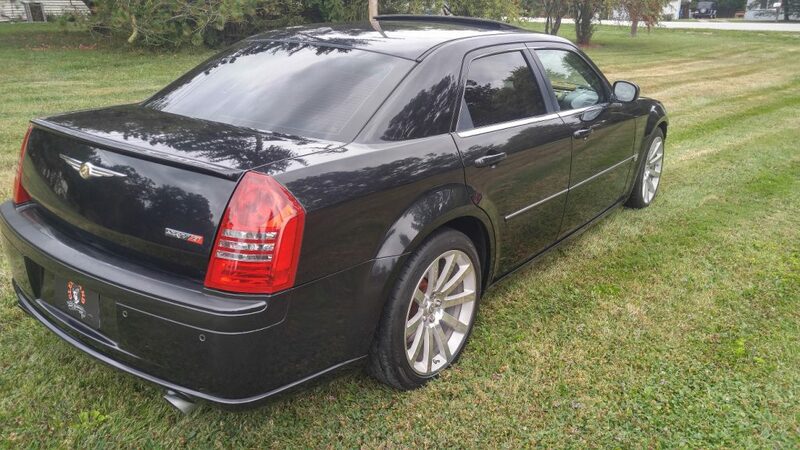 Cleveland Power and Performance is proud to offer for sale this light hit rebuildable 2006 Chrysler 300C SRT-8! 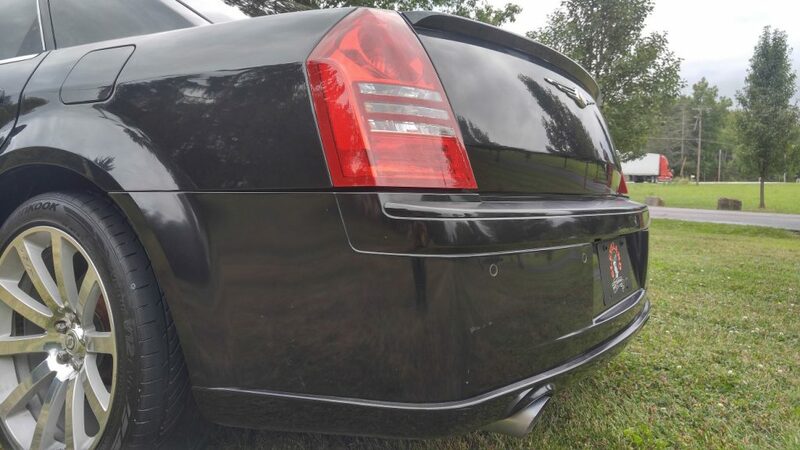 This vehicle is optioned out with all the performance features and creature comforts that you would expect in a 300C SRT. 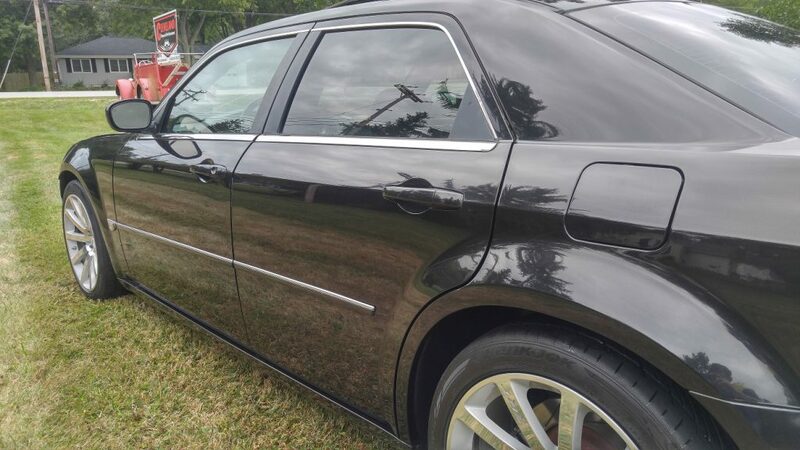 This is your opportunity to get into powerful and classy Chrysler sedan for thousands less than buying elsewhere. 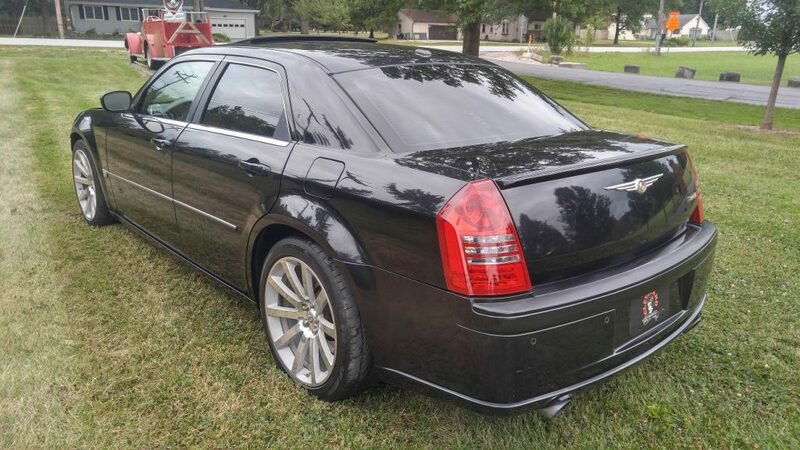 This 300C could also be a perfect donor for your Mopar restomod. 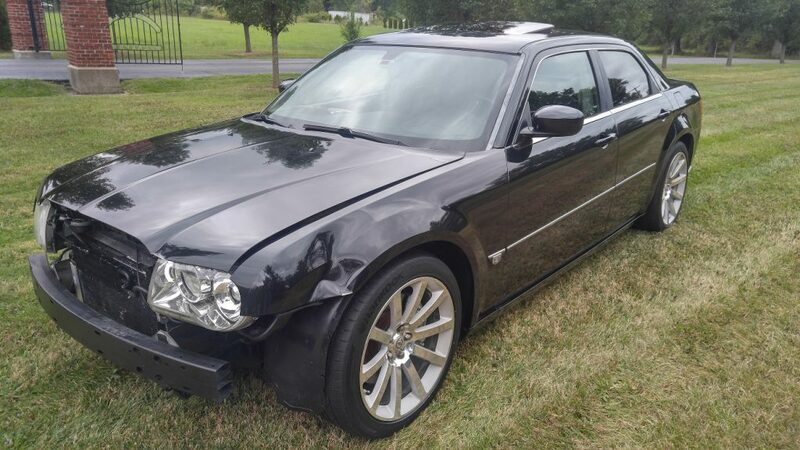 We purchased this Chrysler after it was involved in a front end collision. 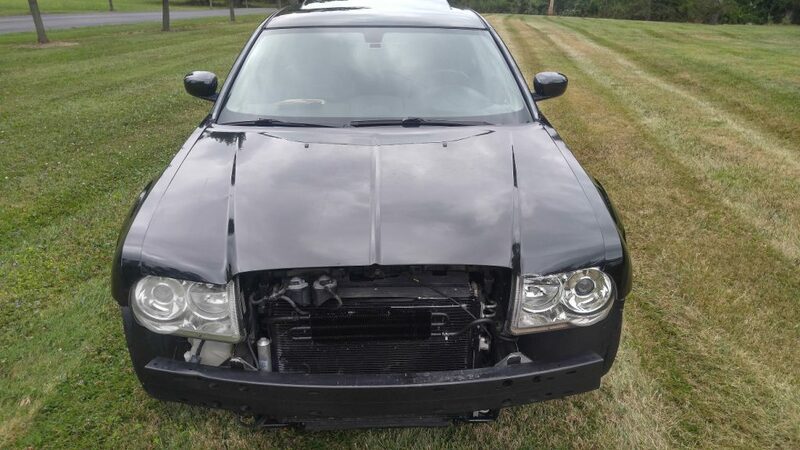 Both airbags deployed in the collision. 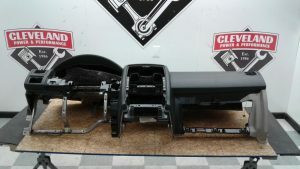 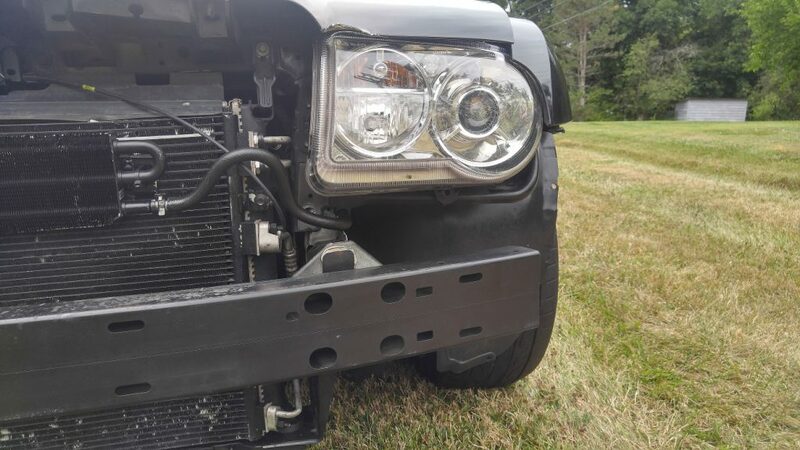 We installed a header panel, and headlights in the vehicle. 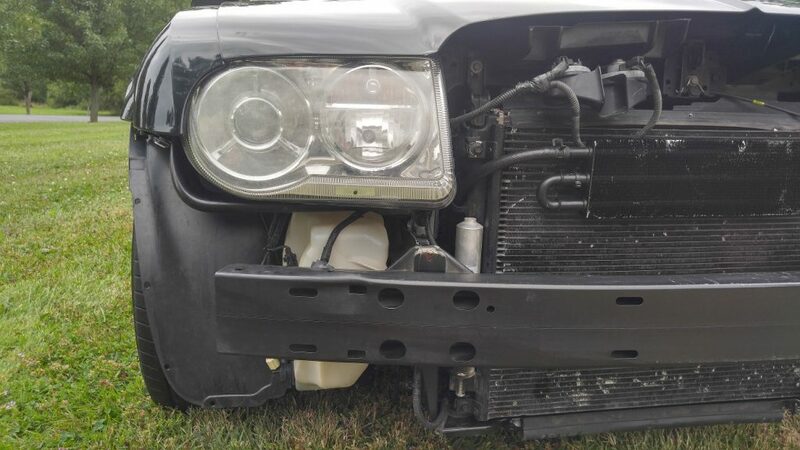 Both head lights have broken tabs and cracked housings. 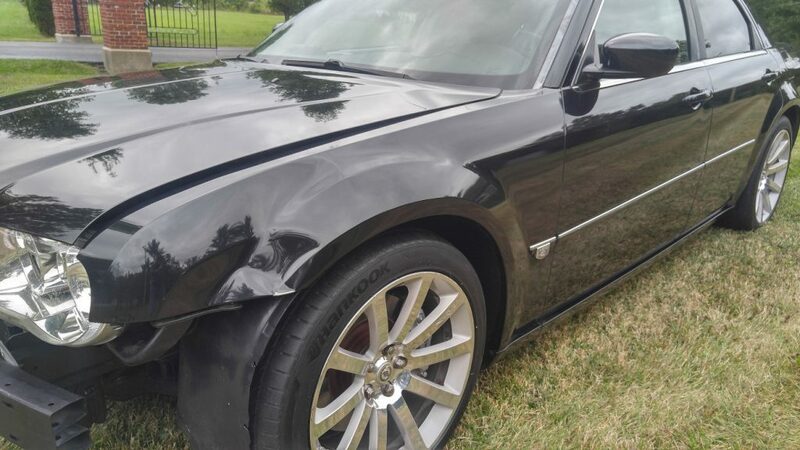 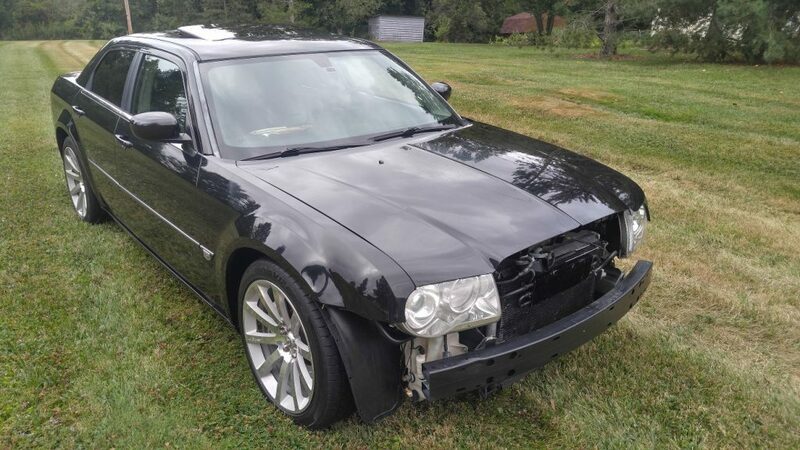 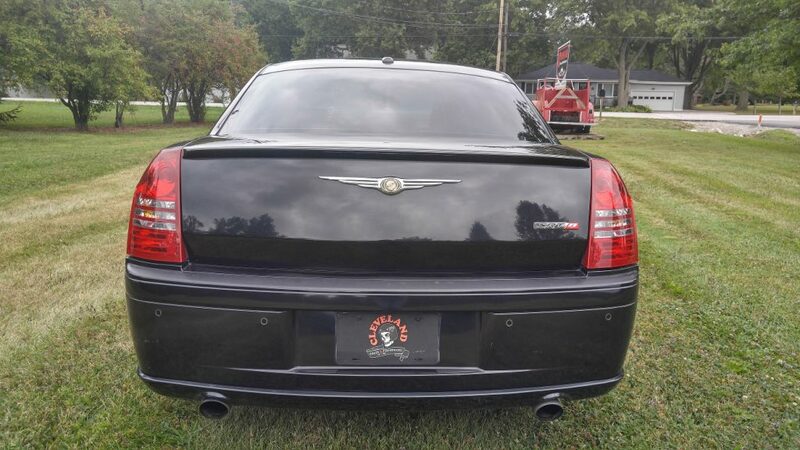 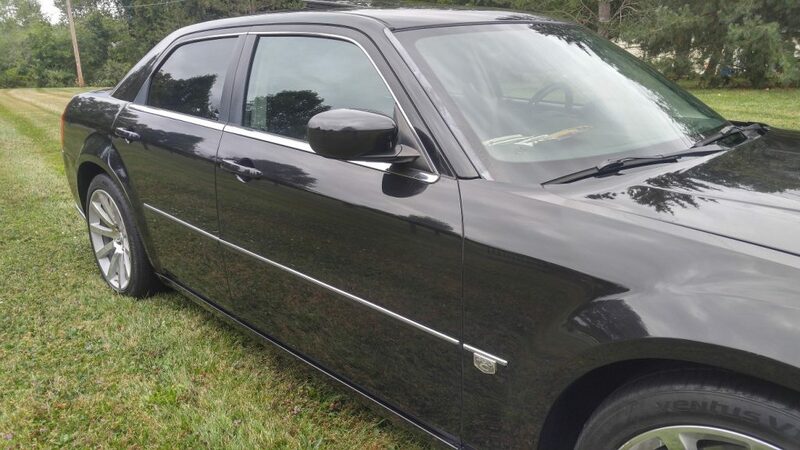 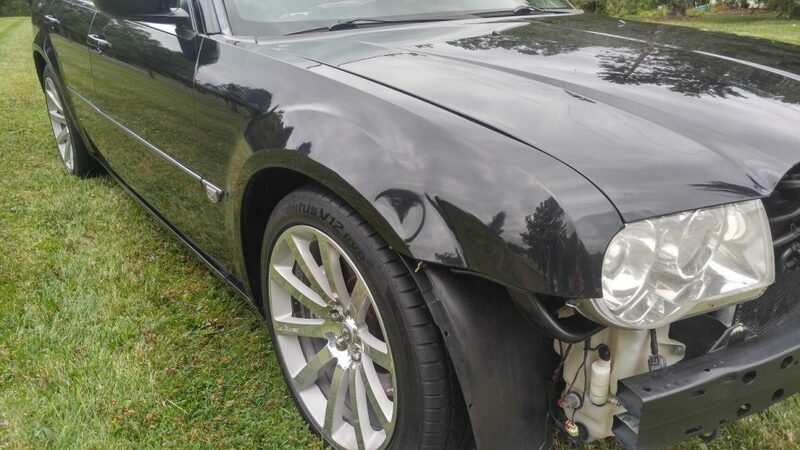 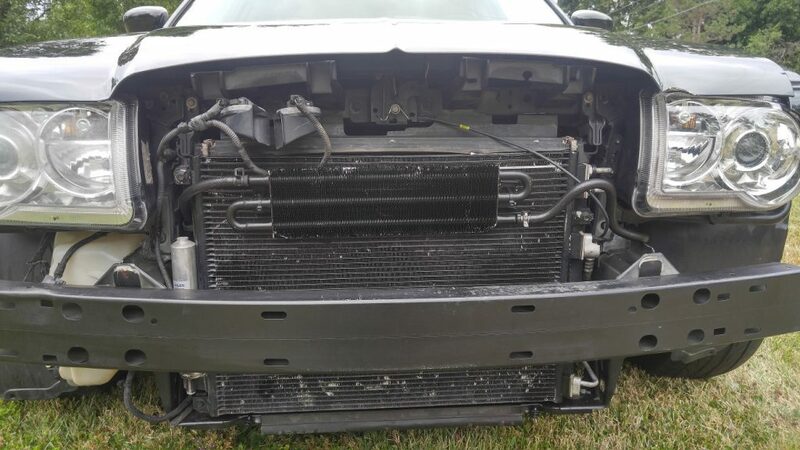 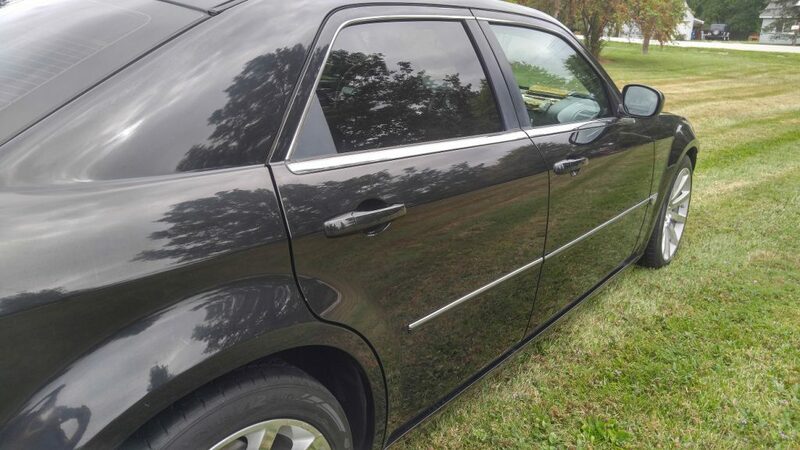 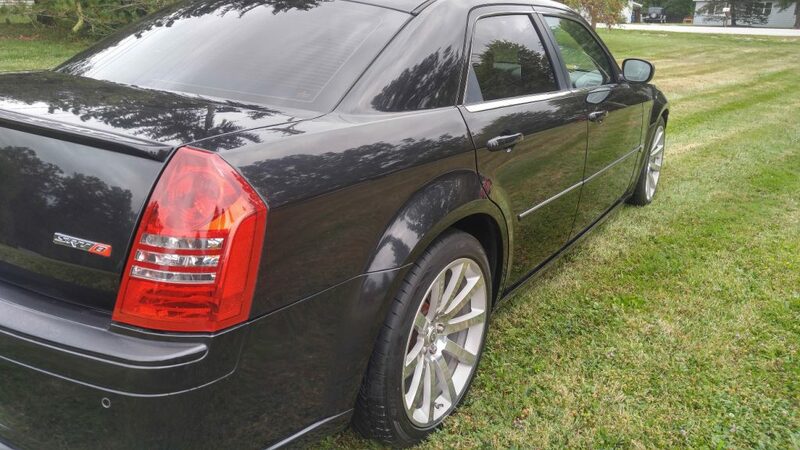 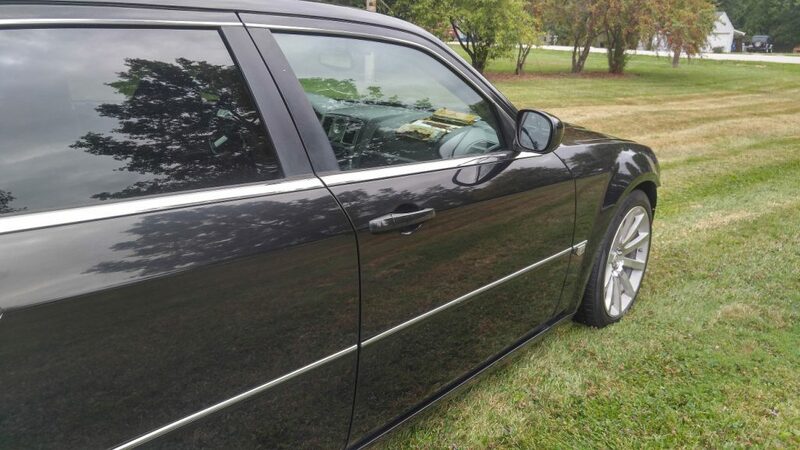 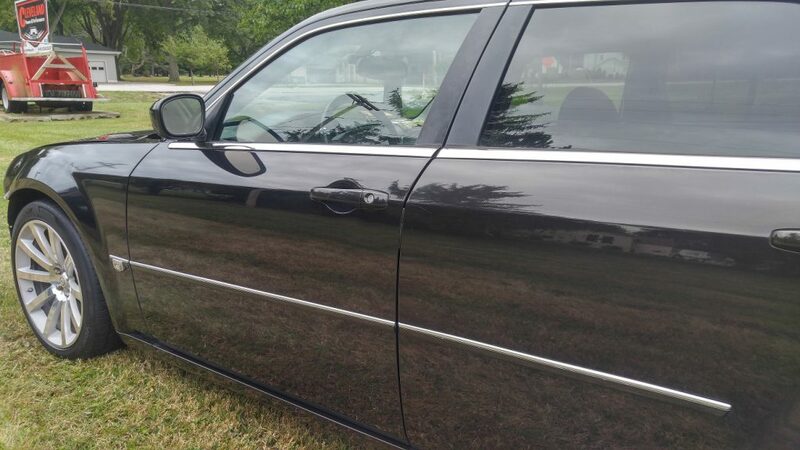 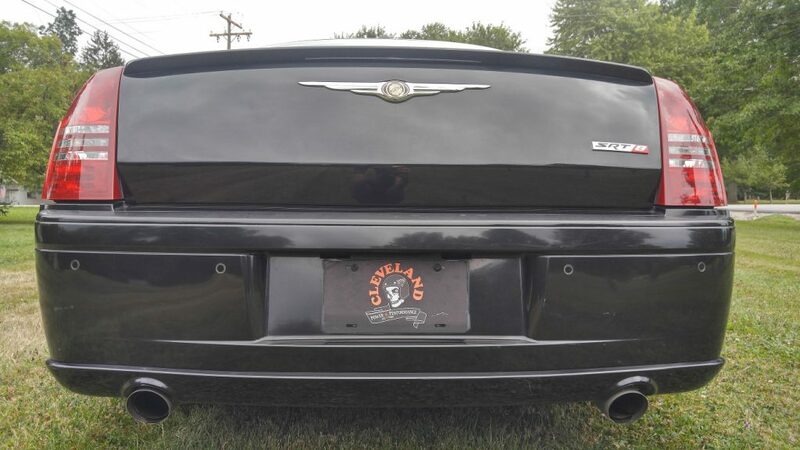 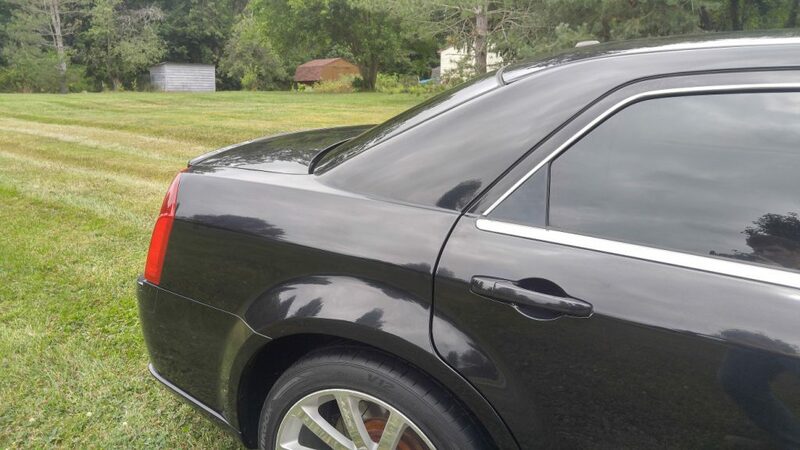 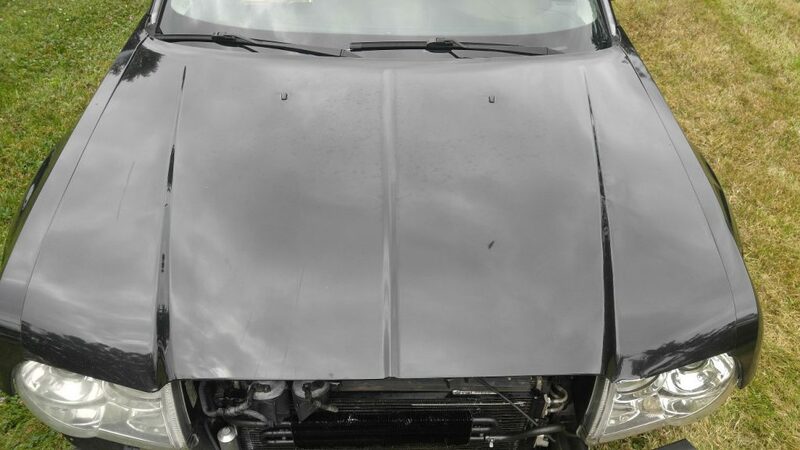 This 300C is being sold with an Ohio salvage title. 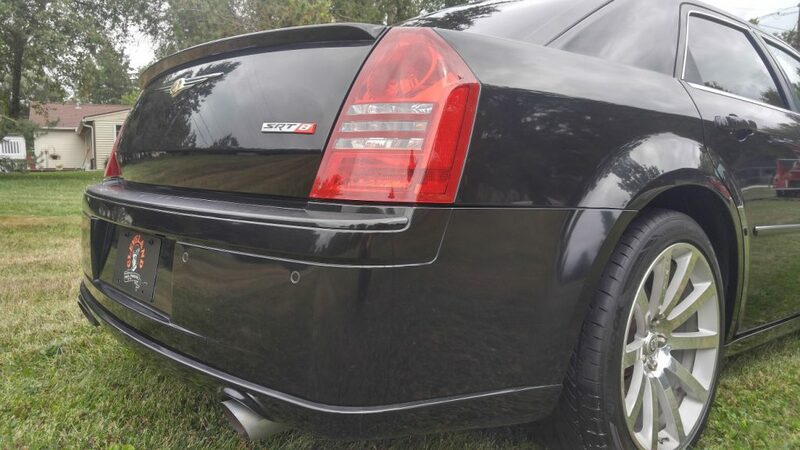 This 2006 300C SRT features the awesome 6.1L HEMI engine which produces 425HP and 420ft-lbs of torque! 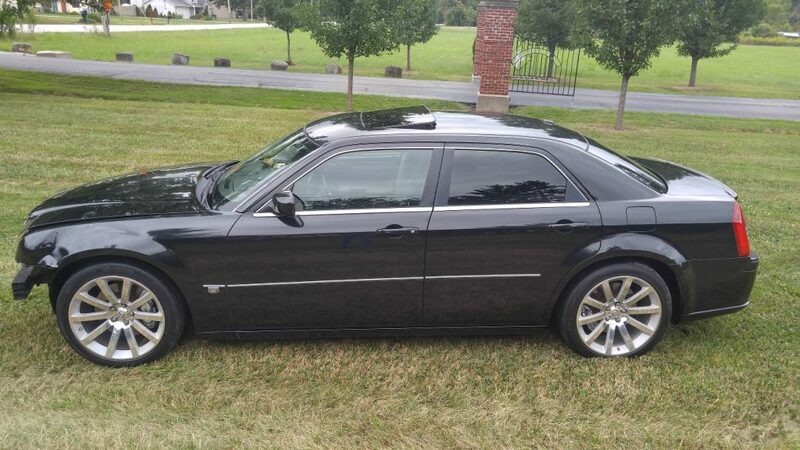 Mated to the 6.1L, putting the power to the wheels, is the stout W5A580 5-speed automatic transmission. 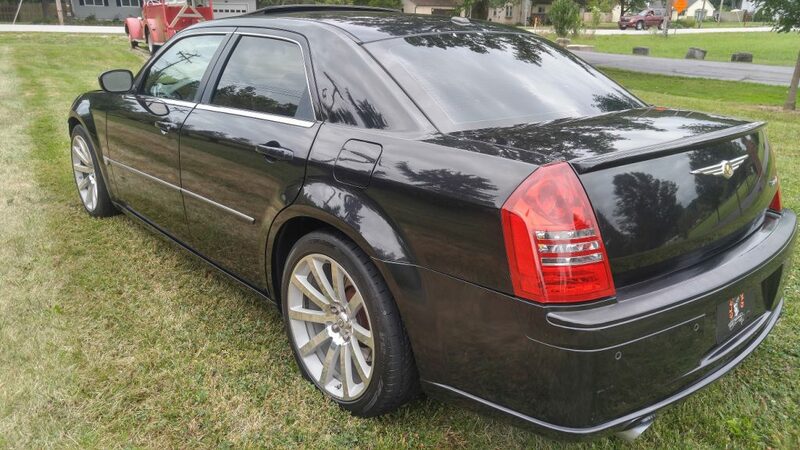 This Chrysler is optioned out with all of the performance and luxury components that you expect from the SRT line. 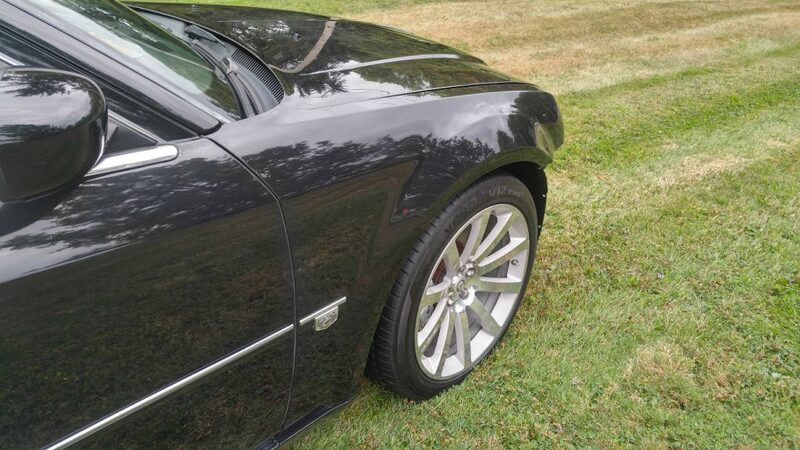 All four corners of the car feature Brembo calipers and 20″ factory 10 spoke wheels. 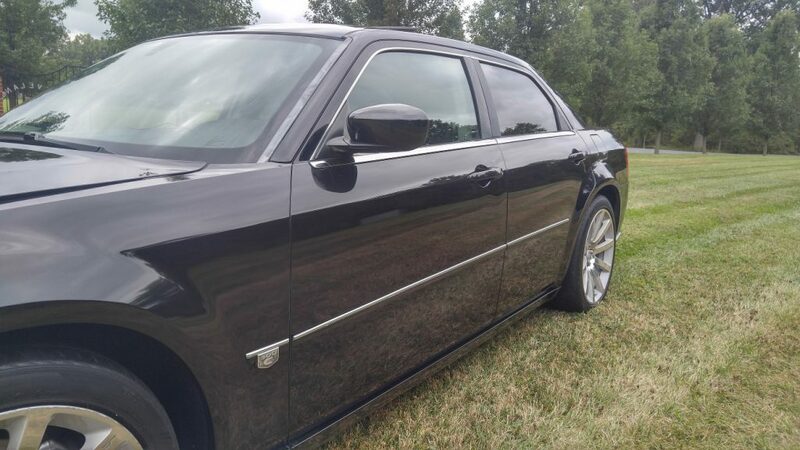 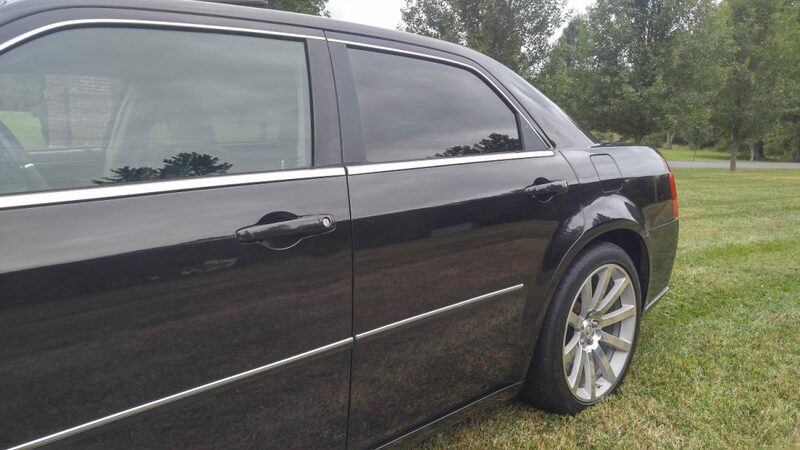 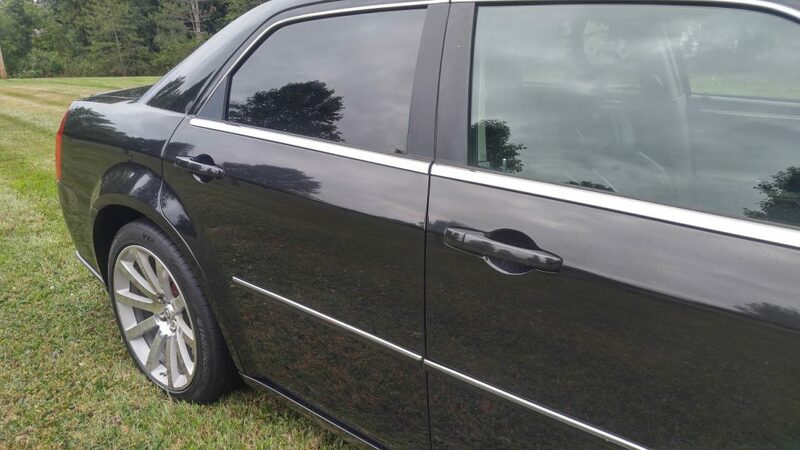 Inside, this 300C is equipped with drivers and passengers full power and heated seats, a navigation unit with 6 disc CD changer, Kicker speakers, factory trunk mounted sub woofer and more. 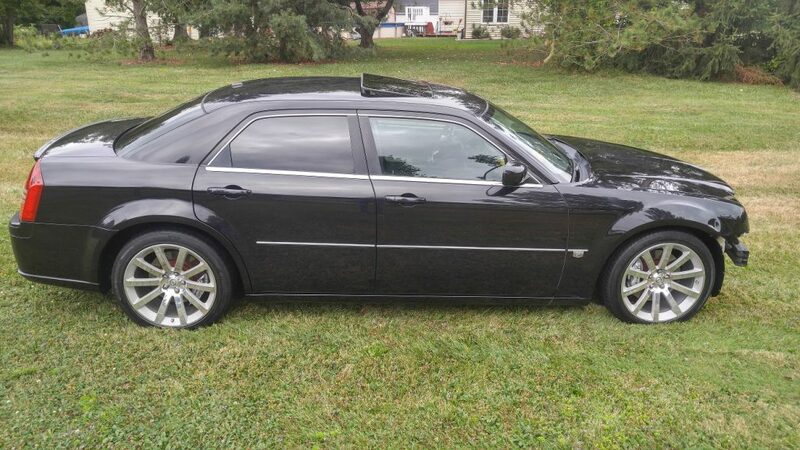 This 300C is sitting on all four factory 20″ 10 spoke rims. 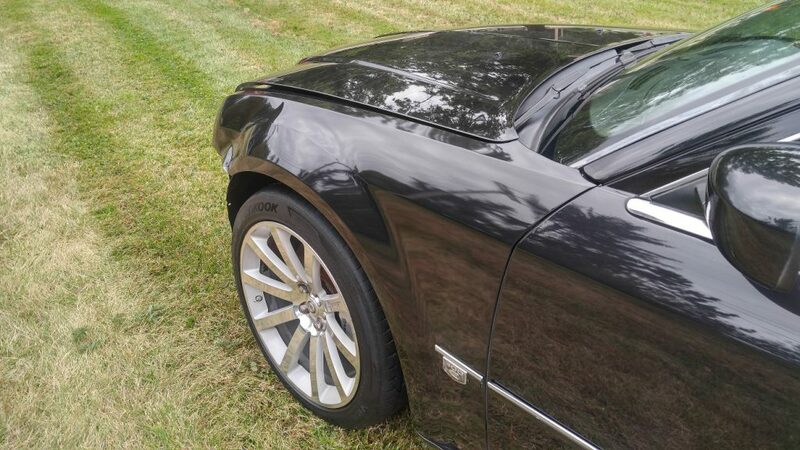 All four wheels are wrapped in 245/45/20 Hankook tires. 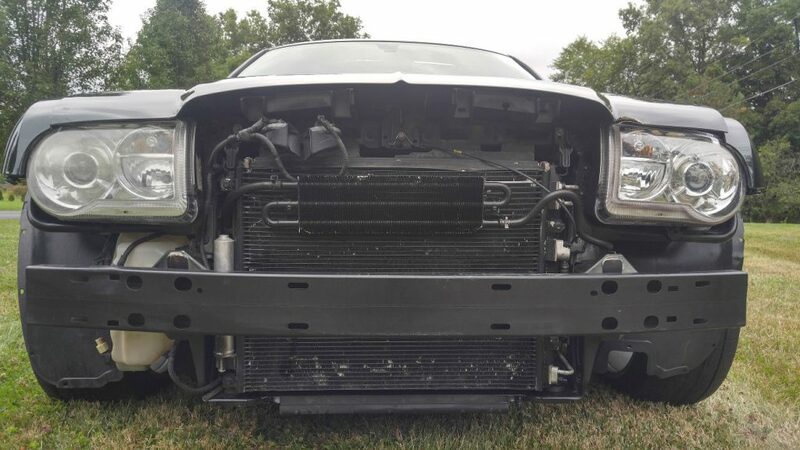 Please make sure to look at all pictures to see the condition of the vehicle. 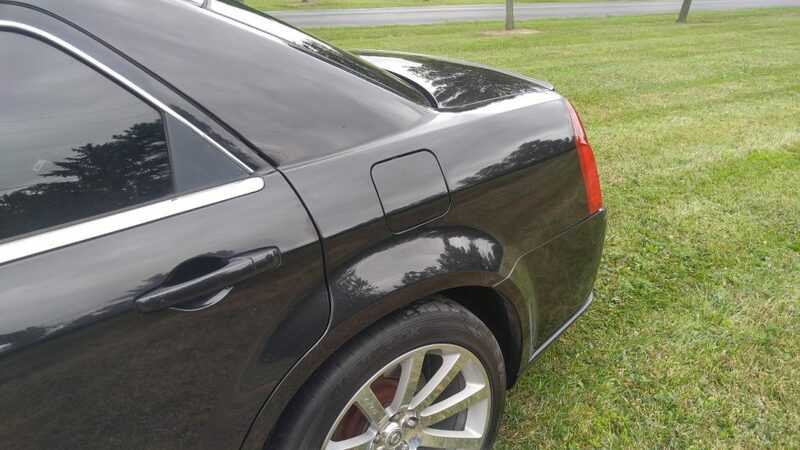 There are dings, dents and scratches in the paint as well as some sun fade. 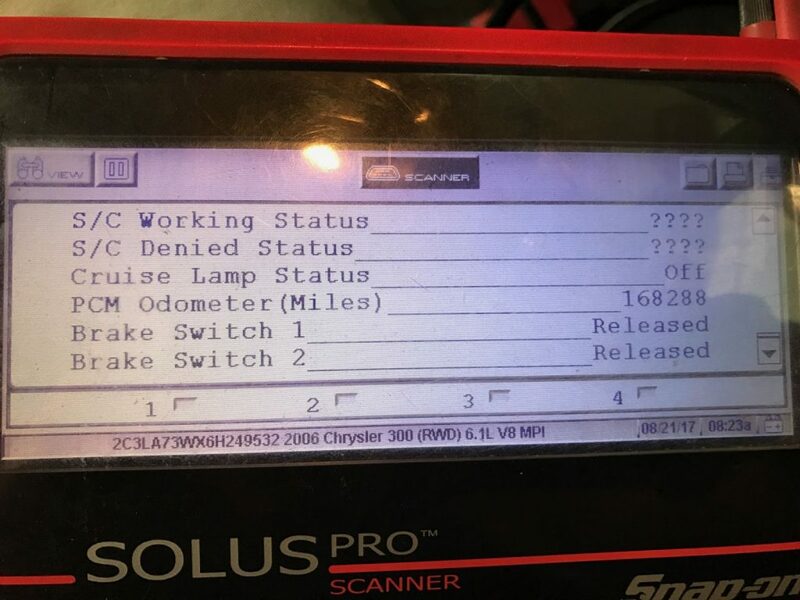 We performed our standard run-test on this HEMI to verify she is running healthy.